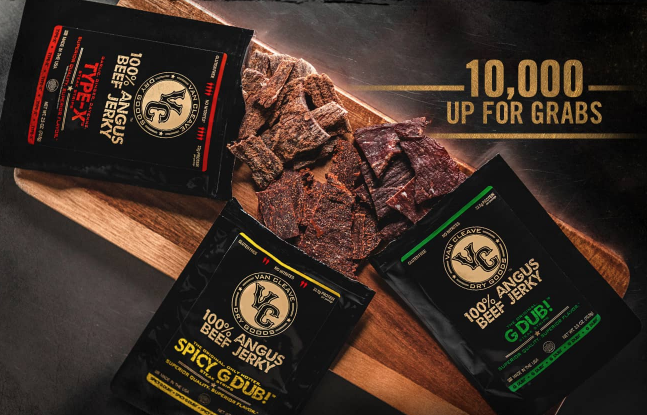 GET SOME TEXAS-MADE BEEF JERKY. NO PURCHASE NECESSARY. Limit 1 gift per eligible tobacco consumer 21 years of age or older while supplies last, through 2/13/19.